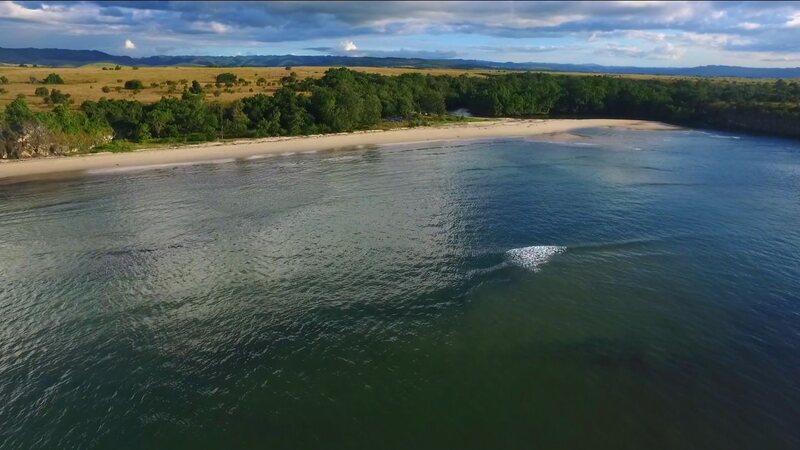 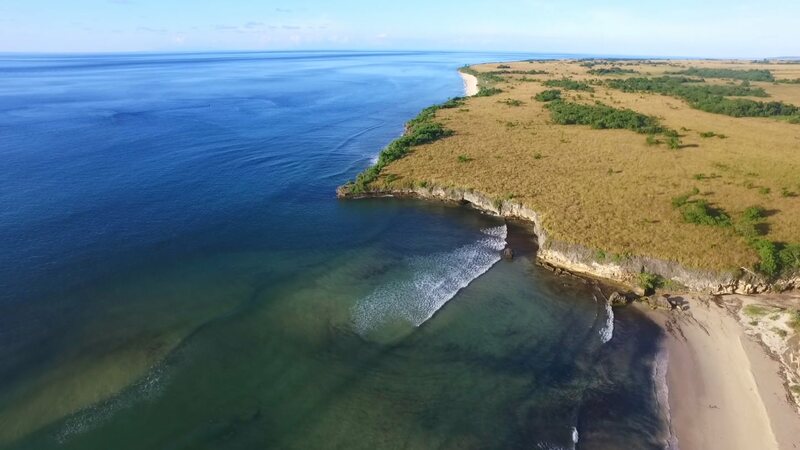 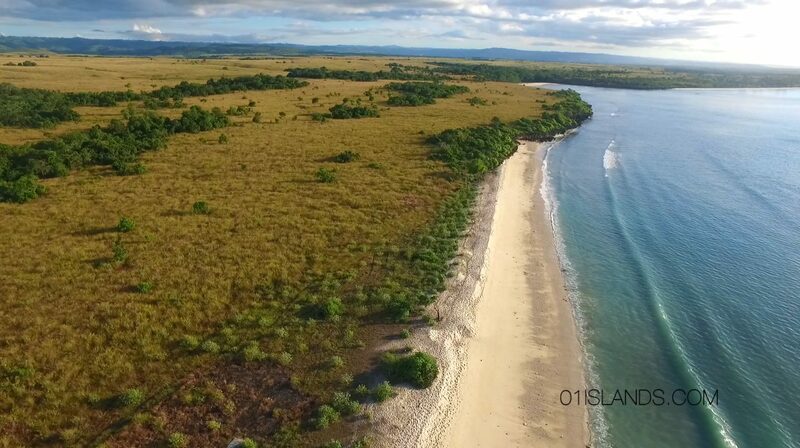 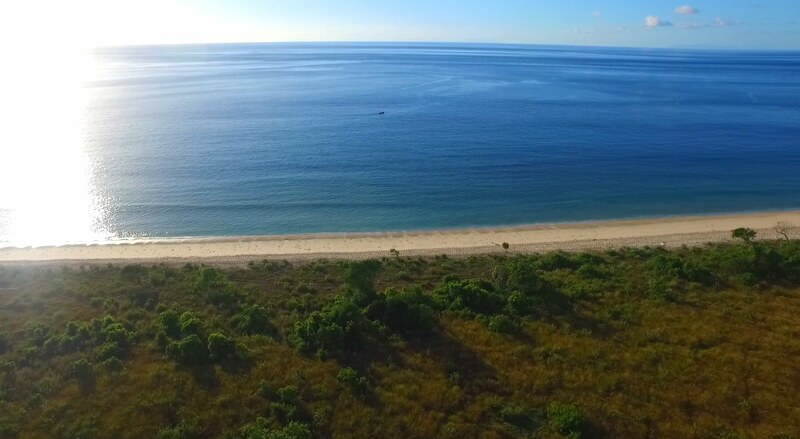 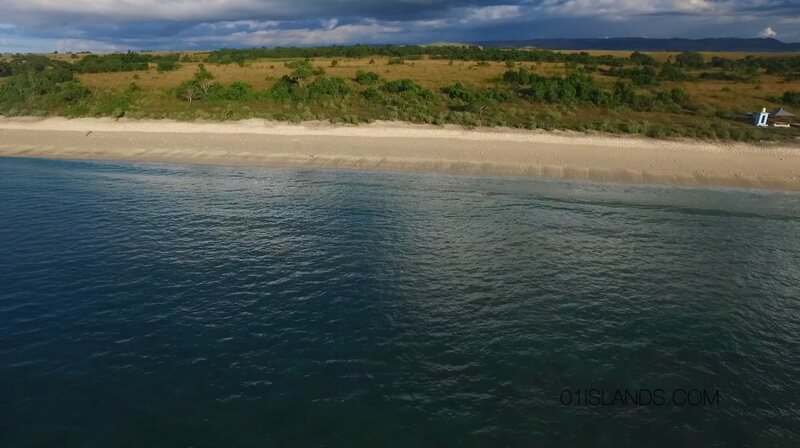 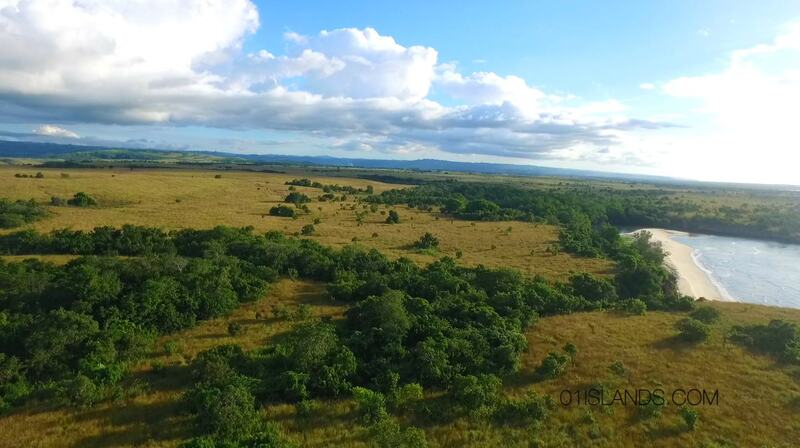 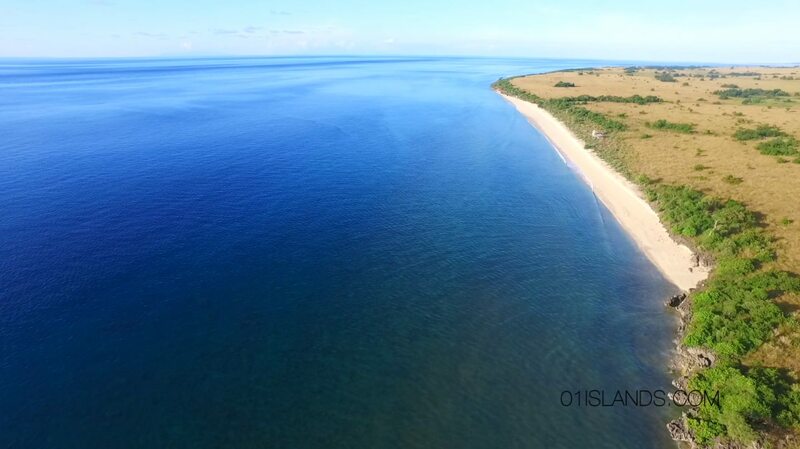 Savanah Beach is a magnificent 25,6 hectare land in west Sumba. 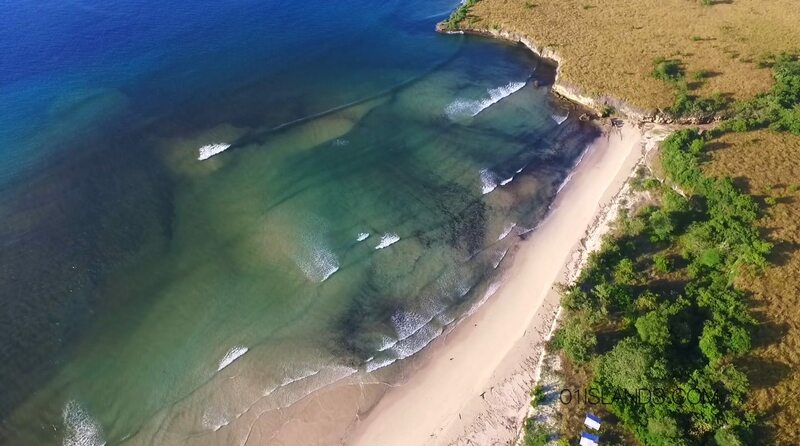 There are 2 white sand beaches on each side of a low cliff. 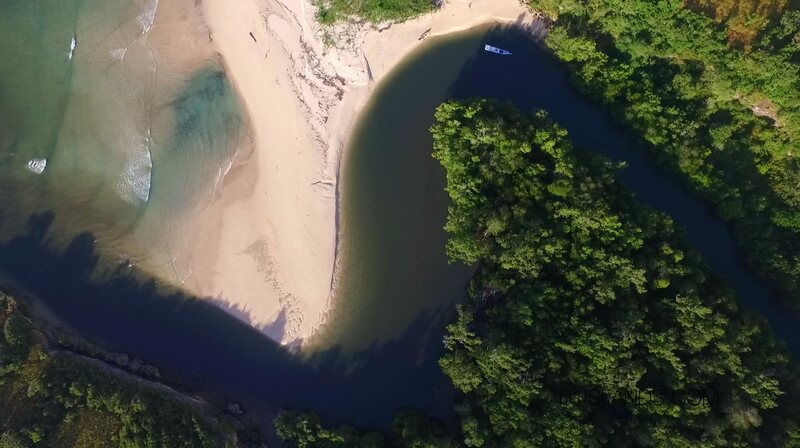 On the side of the westernmost beach, a river runs along the property.